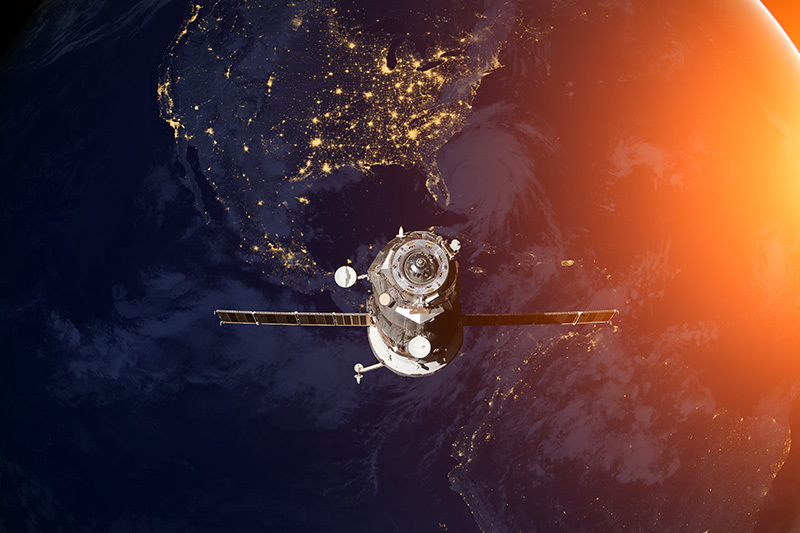 When you think of the factors driving change within the Space market, you may think of the advancements in technology, the growth in capabilities, smarter systems… You may not necessarily think of social media and the internet as being relevant at all! However, Charcroft Electronics’ Roger Tall recently visited the UK Space event in Manchester, where he was able to get a feeling for the current focus and interest in the space exploration market. Something that became apparent is how the growth of the internet and social media has spawned a wave of entrepreneurs who want to reach every part of the globe. This in turn has led to an increase in the number of Low Earth Orbit (LEO) satellite constellations being proposed - these constellations could bring those ambitions to reality. In addition to the impact of the internet and social media, there are also a growing number of companies operating in the down-stream sector, who are utilizing the vast amount of data available for commercial exploitation from current orbiting platforms. From shipping and aircraft tracking to optical and infra-red images used to distinguish between farm crop types – there is a wealth of data available, waiting to be mined and sold. However, for more critical applications or longer mission lengths, there is still a requirement for space-qualified parts and new components continue to be put through qualification. 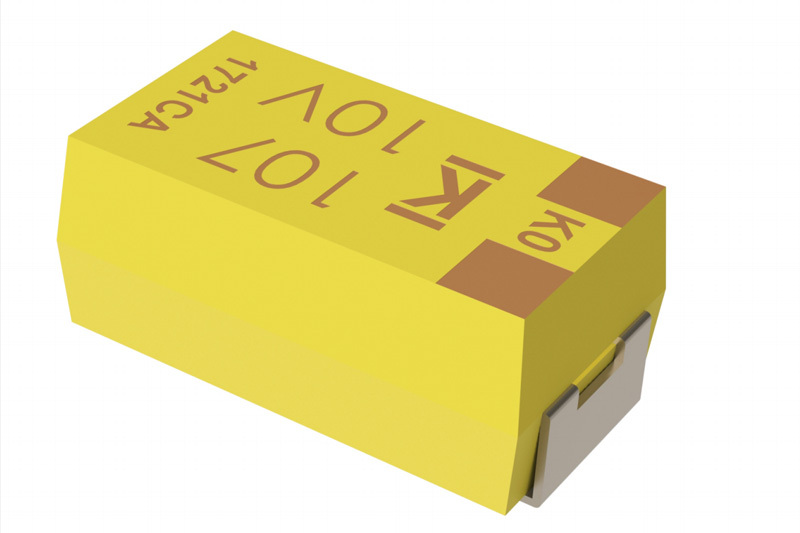 Industry’s first ESA-listed (EPPL) Polymer Tantalum from KEMET allows the advantages of the recent developments in technology to be utilised in Space – a reduced voltage derating allows use closer to the rated value - increasing capacitance/voltage per unit volume; allowing a reduced parts count, increased reliability, more efficient use of board-space and potential for reduction in weight. The parts also exhibit a benign failure mode and a very low ESR - reducing losses further and enabling the platform power budget to be conserved. These market developments serve to demonstrate the importance of information to enable us to keep up with the changing face of demands and expectations within the sector. Events such as the UK Space Event 2017 are great for getting a real feel for the market – what is driving change, what is on the horizon, and sometimes just for that informal chat with a customer or supplier. With that in mind, Roger has European Microwave Week 2017 on the horizon - it helps to keep our ears to the ground about what is important in Space!